A home that embraces the energy of an amazing beach community. Enjoy a short walk to Manhattan Beach Pier and the ocean. Elevated ceilings with exposed wood beams thread a sense of earth and warmth throughout the home. 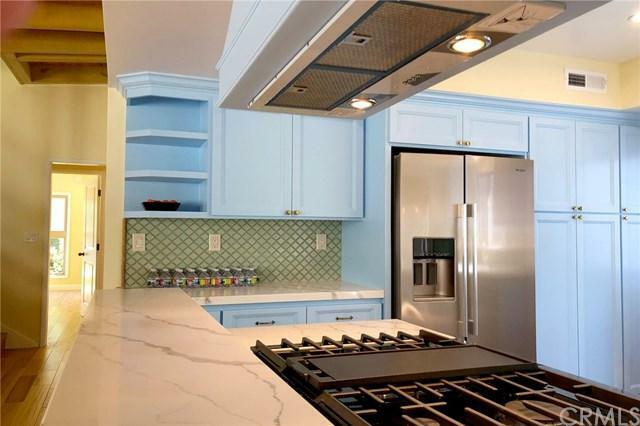 The custom kitchen is brand-new, featuring quartz countertops, new appliances, and wine drawers in the peninsula. All-new flooring. The private master suite on the second floor is a highlight, with beamed ceilings, a walk-in closet, dual-master sinks, heated floors, and distant views. Child A home that embraces the energy of an amazing beach community. Enjoy a short walk to Manhattan Beach Pier and the ocean. Elevated ceilings with exposed wood beams thread a sense of earth and warmth throughout the home. The custom kitchen is brand-new, featuring quartz countertops, new appliances, and wine drawers in the peninsula. All-new flooring. The private master suite on the second floor is a highlight, with beamed ceilings, a walk-in closet, dual-master sinks, heated floors, and distant views. Child safety features on closets and windows throughout and solid core doors. A 2-car garage with great storage. 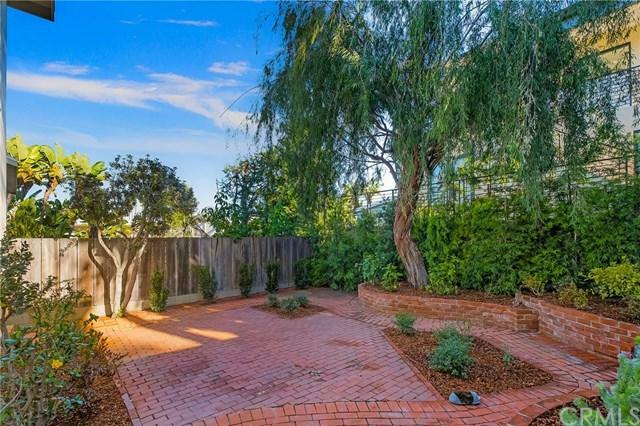 The backyard is peaceful and zen-like, landscaped, with authentic brickwork and a spiraling "wisdom" tree. 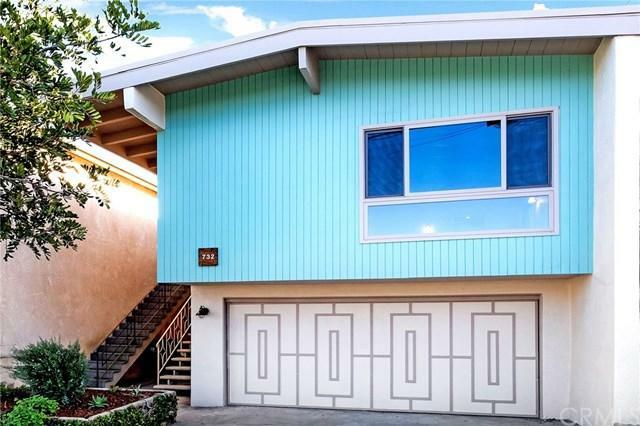 Located on a quiet street in the coveted Tree Section of Manhattan Beach. Ready to be moved into with limitless future investment potential. The home is an oasis, perfect for families or individuals, a place for meditation, for playing, for entertaining, for dreaming. This is it! Listing provided courtesy of Embarq. Listing information © 2019 San Diego MLS, Inc.